There will be no through route on the Bray to Greystones cliff walk from Friday 23rd March to Friday 30th March 2018. Wicklow County Council are to carry out immediate works due to a landslide. 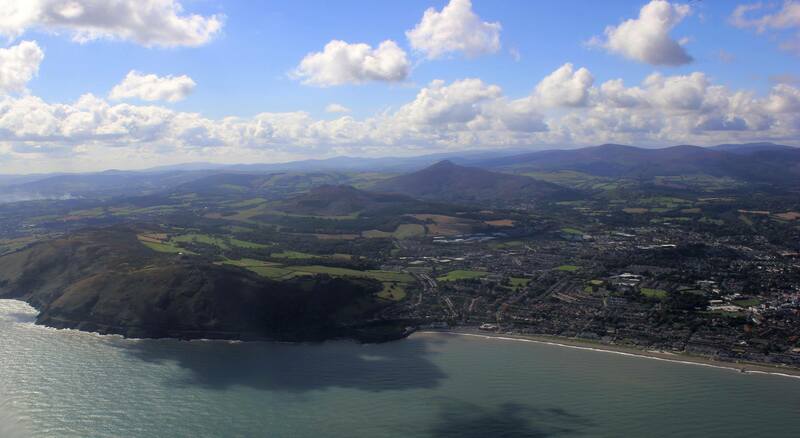 The route remains accessible from both the Bray and Greystones.